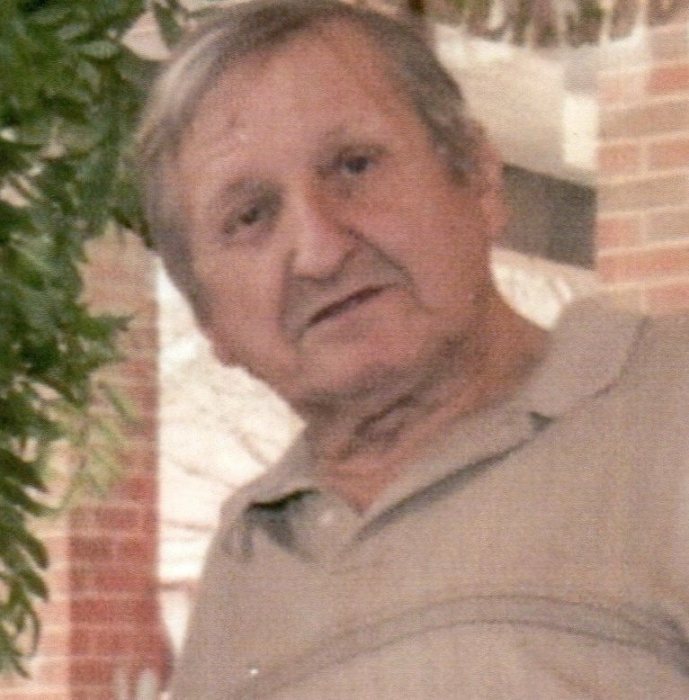 Donald Eugene Acton, 81 of Danville, passed away March 30, 2019. He was born August 24, 1937 in Indianapolis to the late Francis “Frank” and Annie (Dever) Acton. Donald was a 69 year resident of Danville. For the past 5 years, Donald had been a resident at the Majestic Care in Avon. He was an active member of the Lions Club, the Masonic Lodge and with the Indiana School for the Blind. During his working years, he was employed by True Value Hardware at their distribution facility in Indianapolis for 45 years. Survivors include his daughter, Anna Spelman of Danville; grandchildren, Donna and Samantha; great grandchild, Josephine Spelman; brother, Phil Acton of Plainfield, Illinois. His parents, wife Myrtle (Hadley) Acton, son Glenn Acton and brother Edward Acton preceded him in death. A memorial service will be held at 2:00 pm on Tuesday, April 23, 2019 in Northview Christian Church, Danville, with inurnment to follow in Danville South Cemetery. Baker Funeral Home, Danville, is in charge of the arrangements. There's still time to send flowers to the Memorial Service at the Northview Christian Church at 2:00 PM on April 23, 2019.